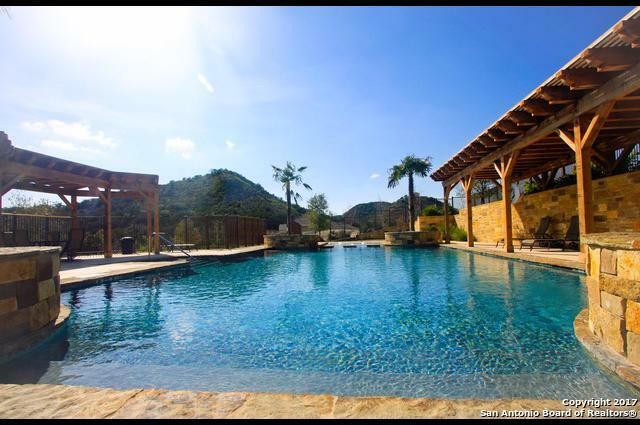 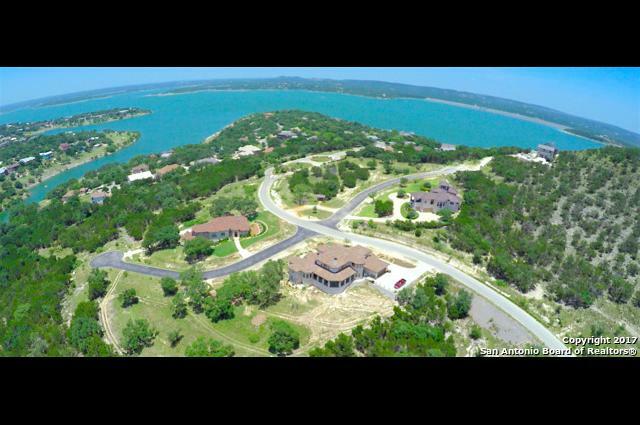 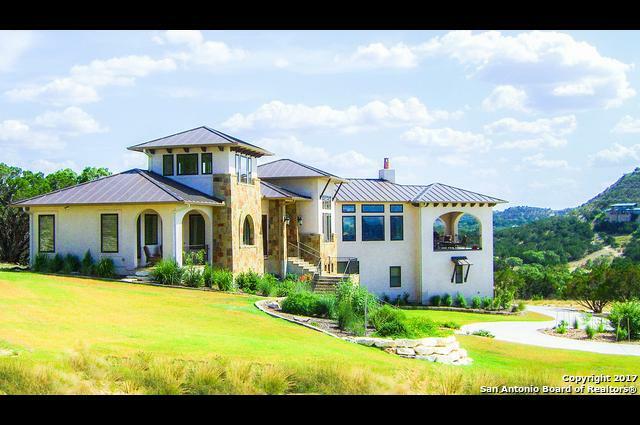 One of the Highest Elevations in the Exclusive First Mountain on Canyon Lake community. 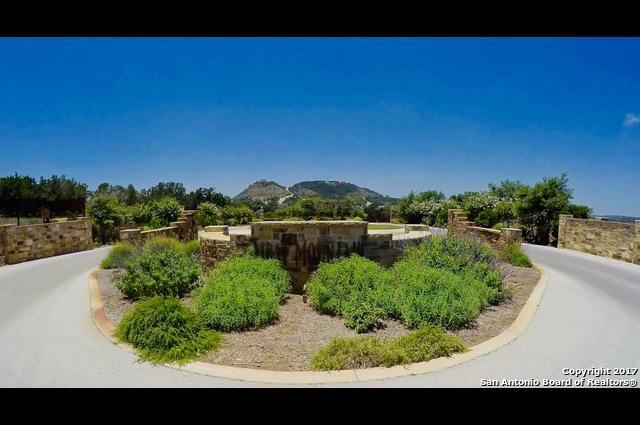 Short walk to community pool and hiking trails. 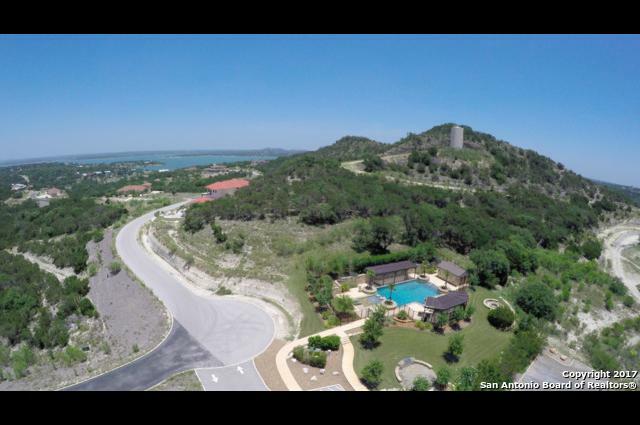 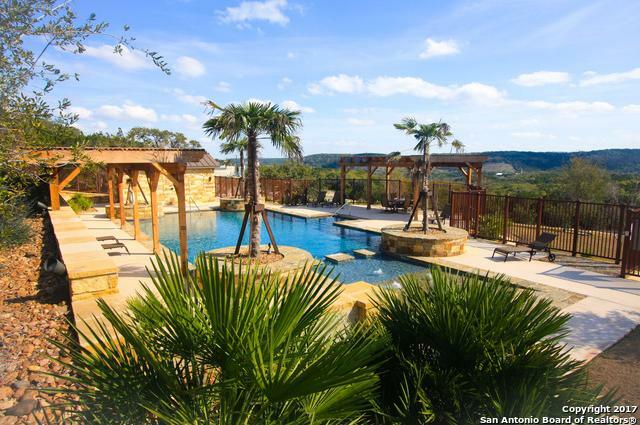 You will love Both the Hill Country and Lake View from this property. 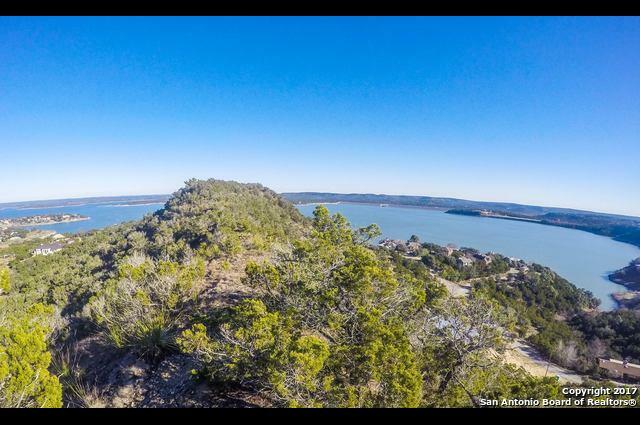 This very secluded Hilltop location is waiting for your dream home. 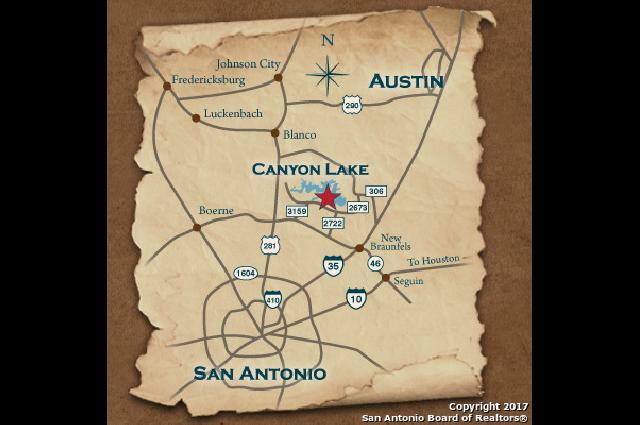 Location, location, location: First Mountain is perfectly situated to reach either Austin, New Braunfels, or San Antonio. 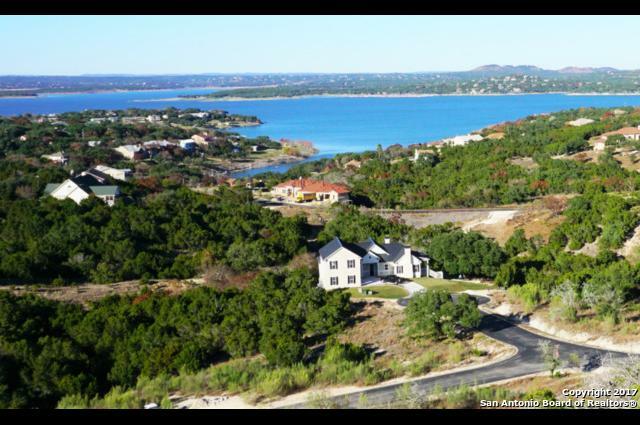 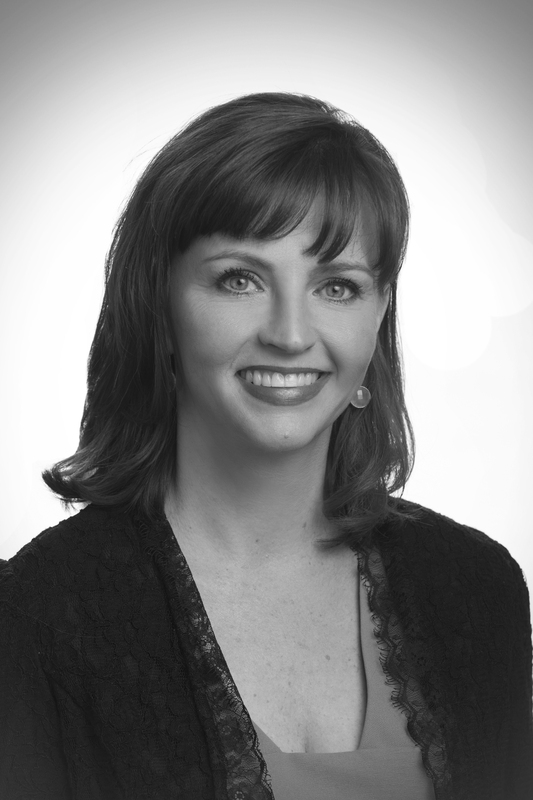 Enjoy convenient access to all major hospitals, shopping, and entertainment.